opens with works by Claire Kelly and Jennifer Violette. Aya Oki and Steve Hagan. 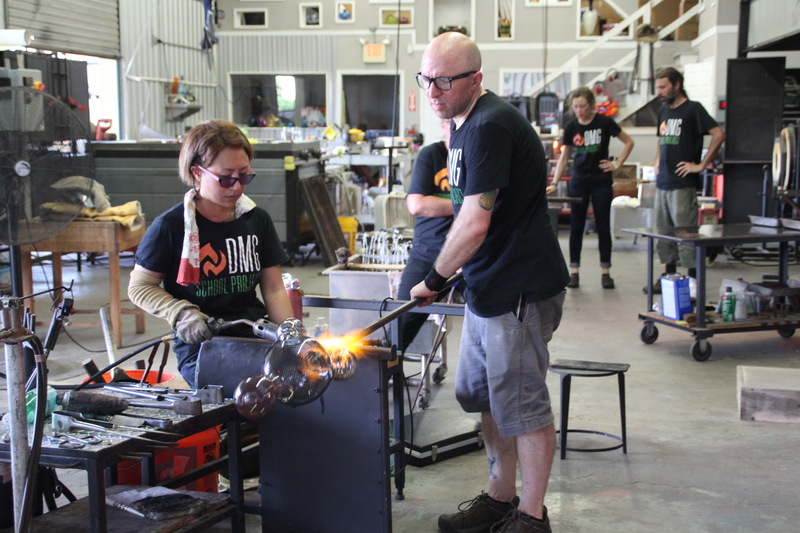 and will be back from California and Pennsylvania to assist Claire Kelly in the glassblowing demonstrations. at the end of their residency. 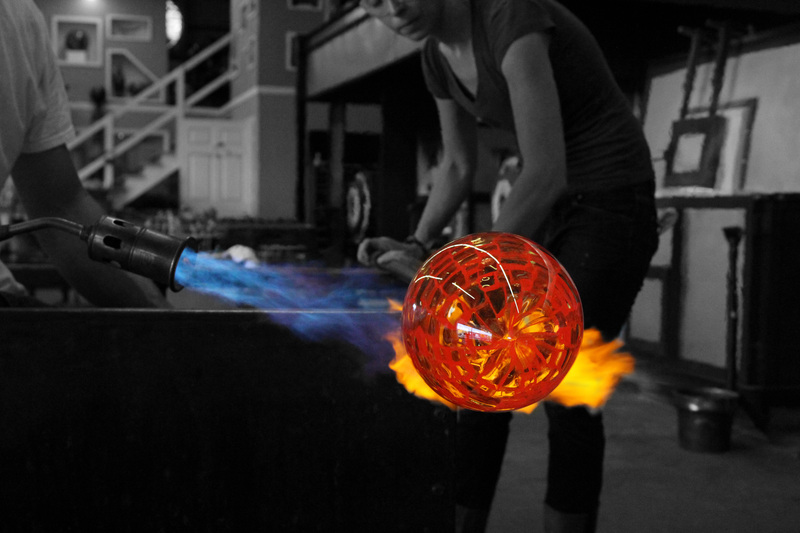 Watch three talented, accomplished artists blow glass on this special night! 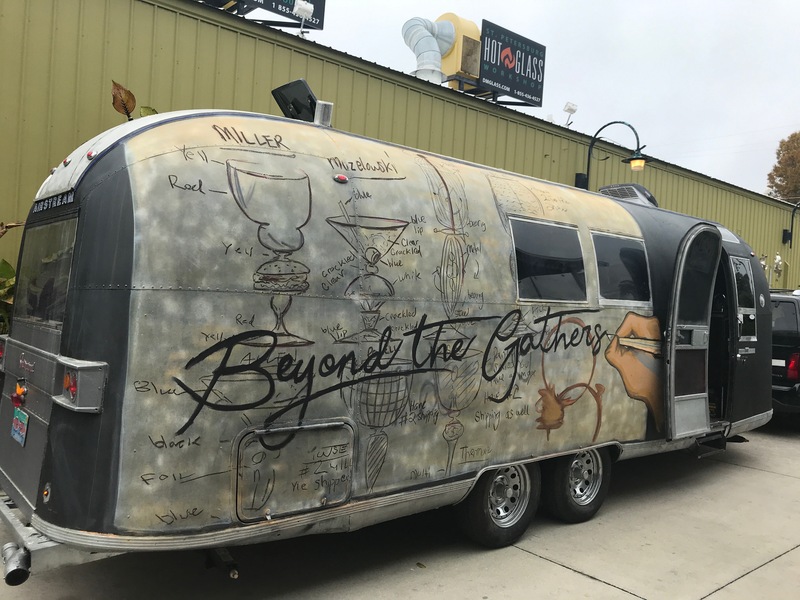 Cash bar and food truck on premises.